Summer VPS and Dedicated Server Sale! For a limited time all Dedicated and VPS servers are 10% off for the first month of service. Use promo code Summer13 at checkout to get this great offer! Offer applies to any Dedicated Server, VPS, and MineCraft Game Servers. 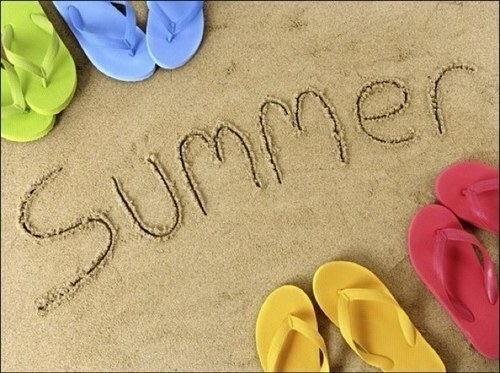 Wishing you a Safe and Happy Summer from all of us at ZoomCloud.net!